The GenJag podcast is here for you, the Jaguar fan. We provide unique takes on all things Jaguars. A new episode comes out every Thursday and each is available on iTunes and Sound Cloud. 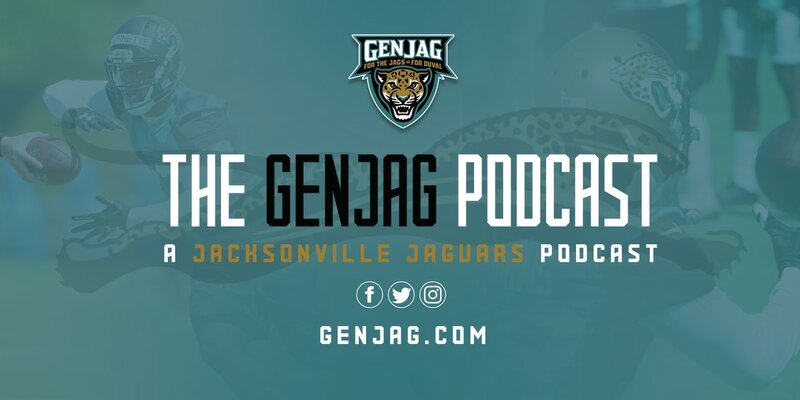 If you are a long suffering Jaguar fan like us, and you have ears, then you should make the GenJag Podcast a weekly listen!